Due to the exponential growth of the smartphone market, it’s almost impossible have the newest or best phone for more than a few weeks before another model is released. 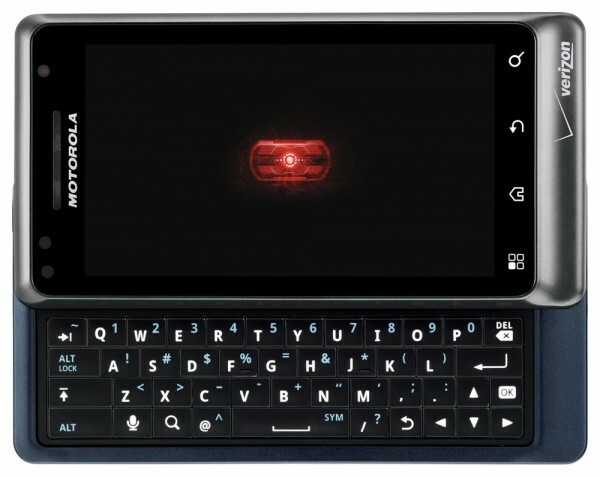 Despite Motorola’s recent Droid X launch, which we reviewed last month, the company is prepping for another major launch. 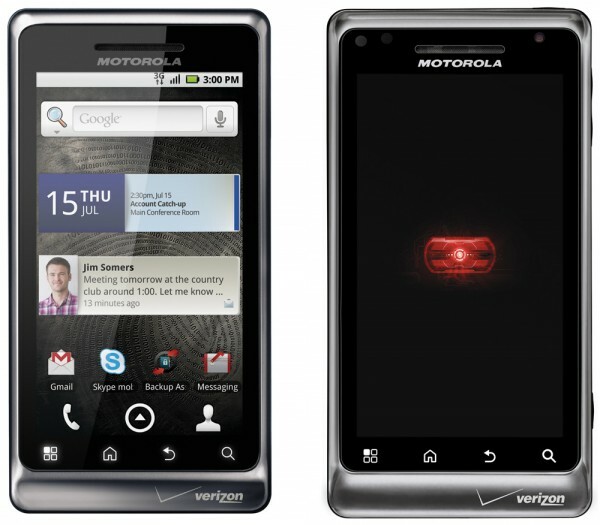 Earlier today, Verizon and Motorola announced the Droid 2 and surprised eagerly awaiting customers by beginning pre-sales tomorrow. In terms of out of the box features, the Droid 2 is arguably the latest and greatest of the Android family. Looking at phone, the first thing consumers will quickly notice is the physical QWERTY keyboard that slides out from under the screen. Following in the footsteps of its predecessor, the Droid 2 design is a huge bonus for consumers that prefer typing on a real keyboard over the touch screens that have become the norm for the latest generation of smartphones. But the new keyboard also addresses a problem that many Motorola Droid users expressed: the lack of raised keys. From my own experience, typing on the Droid was somewhat frustrating since there was some uncertainty as to whether every key press is registered. Fortunately, Motorola is responding our complaints with a new and improved keyboard, which we’ll definitely be putting to the test. I’m also glad to see that the company isn’t alienating touch screen fans either with the inclusion of Swype, which we discussed earlier. However, some surface features are not as sharp as other competitors. The screen size is still 3.7 inches, which is the same as the original Droid, making it significantly smaller than both the EVO 4G and the Droid X. In addition, the camera is only 5 megapixels, which is also a step down from the 8 megapixel ones on the EVO 4G and Droid X. And considering the front-facing camera prominently featured on the iPhone 4, EVO 4G, and the upcoming Epic 4G, it’s disappointing to see it missing on the Droid 2. Like any good sequel, the Droid 2 has improved the existing hardware. With a 1GHz processor and 512MB of RAM, these specs clock the smartphone in at almost twice the speed of the previous Droid. The phone sports 8GB of internal storage with a 8GB microSD card pre-installed for additional storage. For those looking for more room, the Droid 2 supports replacing the included 8GB microSD card with a 32GB one for a grand total of 40GB of memory. But what makes the Droid 2 truly a notch above the rest is the inclusion of Android 2.2—or FroYo—running out of the box. Although the HTC EVO now officially has the latest Android version as well, customers still have to manually upgrade their device. This advantage enables support for Adobe Flash from the moment you unbox it. 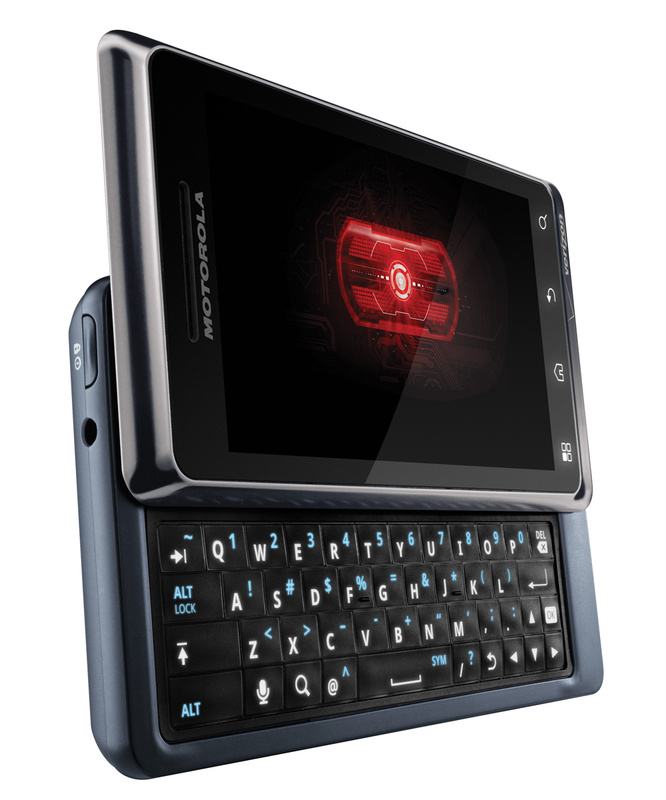 Even the Droid X, which touted support for the 2.2 update, may not receive it until next month. As for soon-to-be Droid 2 owners, features including a 3G Mobile Hotspot, full push corporate email, and much more will be available from day one. Although, it’s important to note that Verizon does charge additional data fees for the WiFi Hotspot feature. For an additional $20 a month, customers will get an additional 2GB bucket for wireless tethering. And unlike the iPhone 4, which only tethers with a single device, the WiFi hotspot feature supports up to 5 users at a single time. The Droid 2 will be available for pre-sale beginning tomorrow August 11th. The phone goes for $199.99 after a $100 rebate with a new two-year customer agreement. However, if you can hold off till September, Verizon is also releasing an special edition Droid in celebration of its namesake—R2-D2. This limited edition Star Wars inspired model will only be available online come next month and will include “exclusive Star Wars content and external hardware designed to look like the trusty Droid,” which is perfect way to feed that inner geek. Unfortunately, there’s no pricing for the R2-D2 model. Verizon Wireless should get a unit out to us by the end of this week, so stay tuned for unboxing, product shots, and a full in-depth review. (Sprint’s Epic 4G is on it’s way in soon as well). Feel free to follow us on Twitter or like us on Facebook too. since they forgot to mention it, gizmodo and engadget say the actual sales for droid 2 begin on thursday (12th of August). WOOOOOH!!! 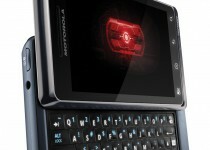 i want this phone sooooooo bad it rules over the iphone 4g!!! !